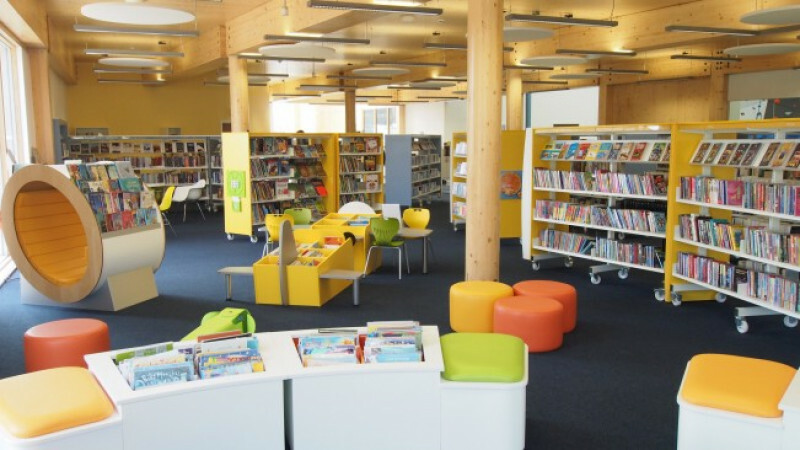 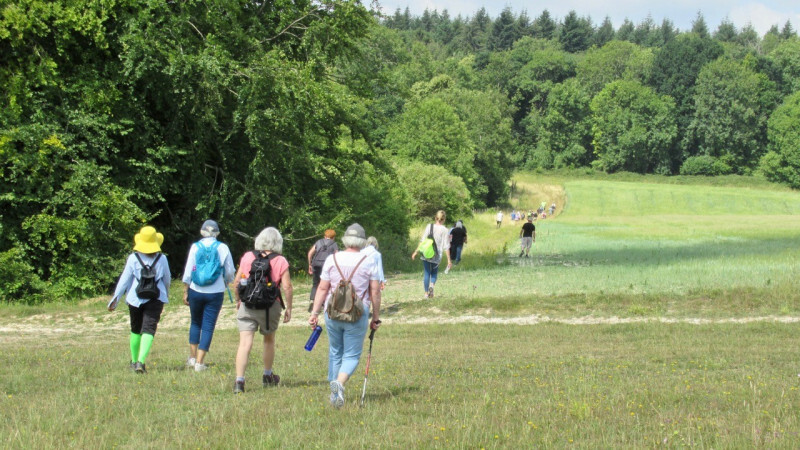 Libraries throughout Wiltshire are holding a week of activities and events to celebrate Libraries Week 2018 from 8-13 October. 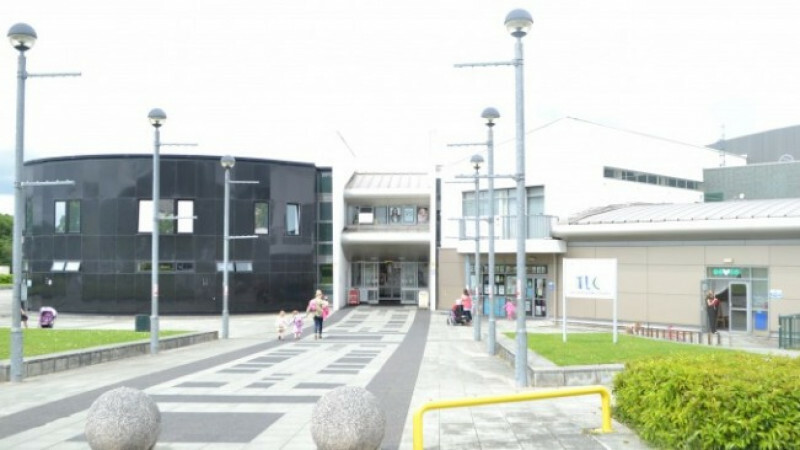 Tidworth pool will reopen to the public in October after a major refurbishment programme, which has included complete resurfacing of the swimming pool surround. 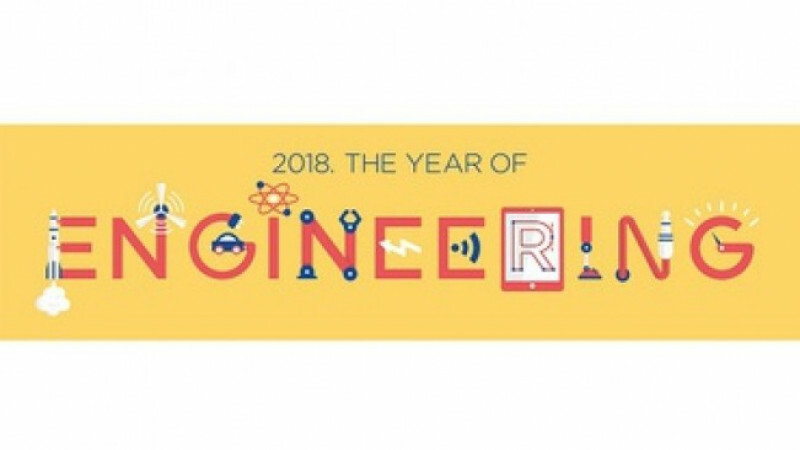 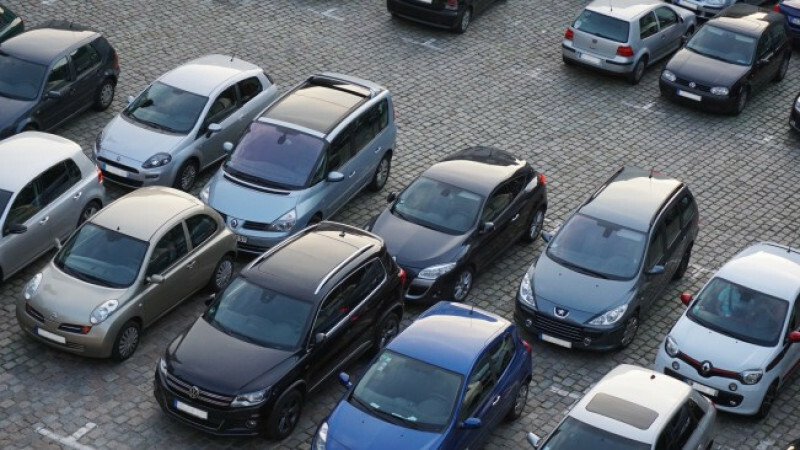 Wiltshire Council is nurturing the engineers of the future in an event at County Hall, Trowbridge, on 16 October. 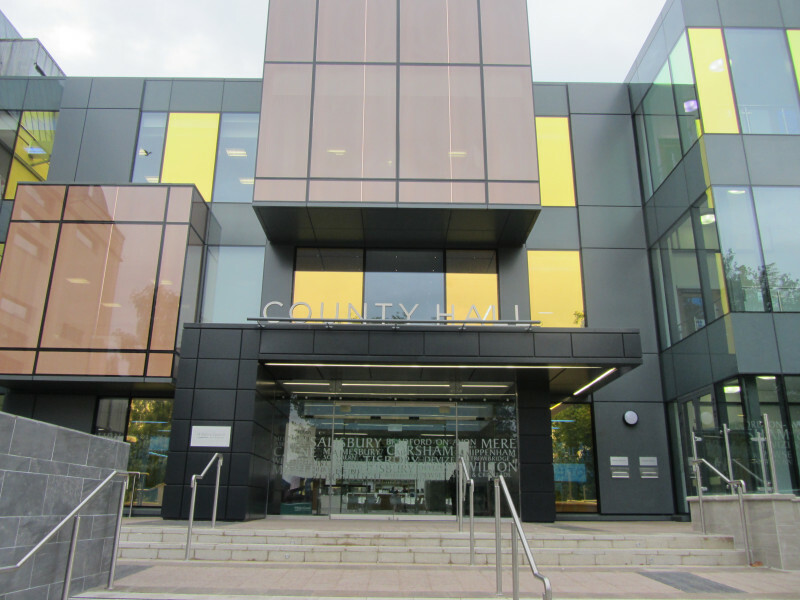 Shoppers and visitors are being encouraged to come to Salisbury and Amesbury this autumn and in the build-up to this year's festive period. 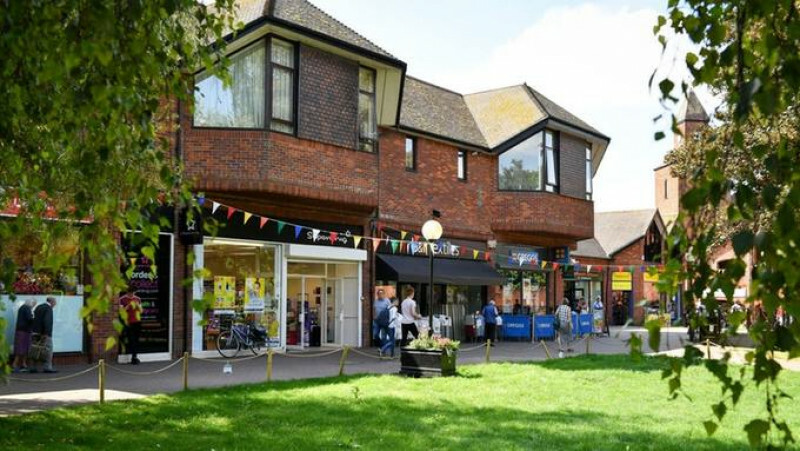 Residents and business owners in Salisbury have said they are ready to move on and put the Novichok attacks behind them. 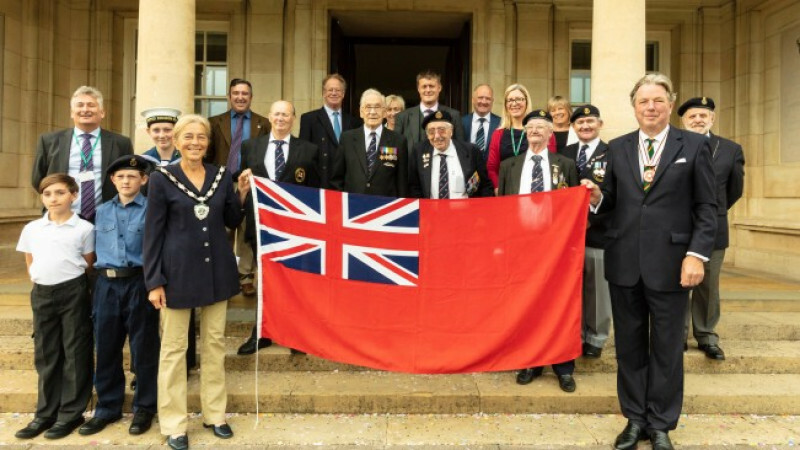 Conservative-led Wiltshire Council paid tribute to the service and sacrifice of Merchant Navy seafarers in a flag-raising ceremony at County Hall, Trowbridge. 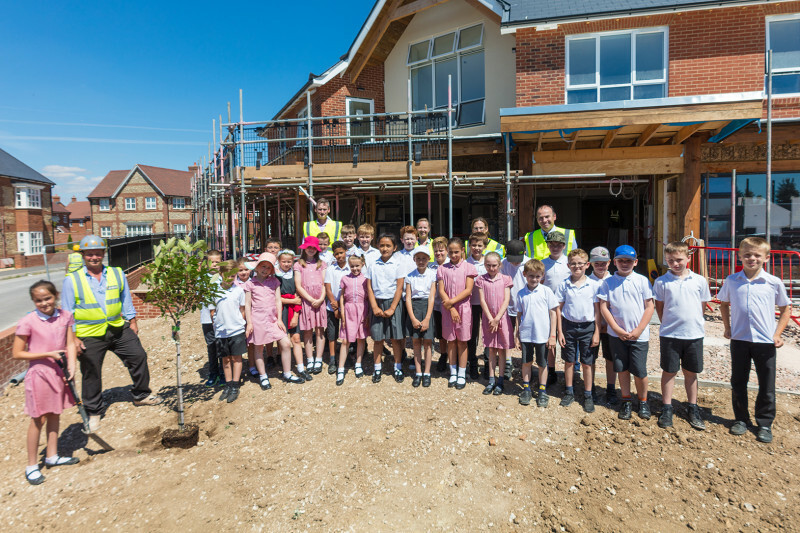 Children from an Amesbury primary school have planted a tree in the grounds of a new housing development which they named after winning a competition.